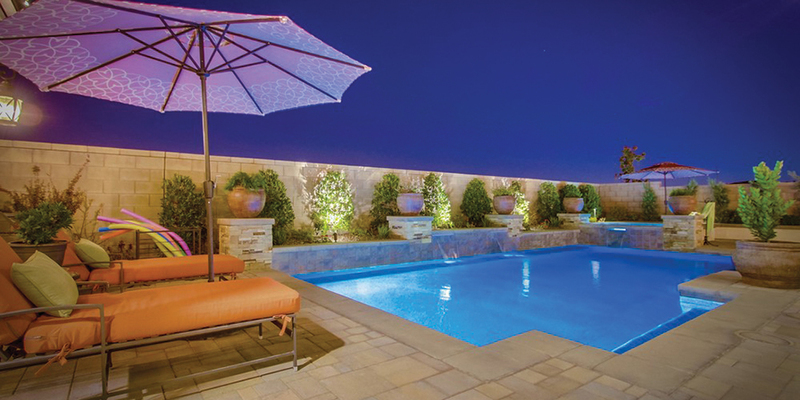 Water Visuals has been offering custom swimming pool design and build services with a commitment to quality from start to finish since 1987. We design and build for any budget. To ensure our clients’ complete satisfaction, Water Visuals constructs hardscapes and landscapes that create the desired environment. 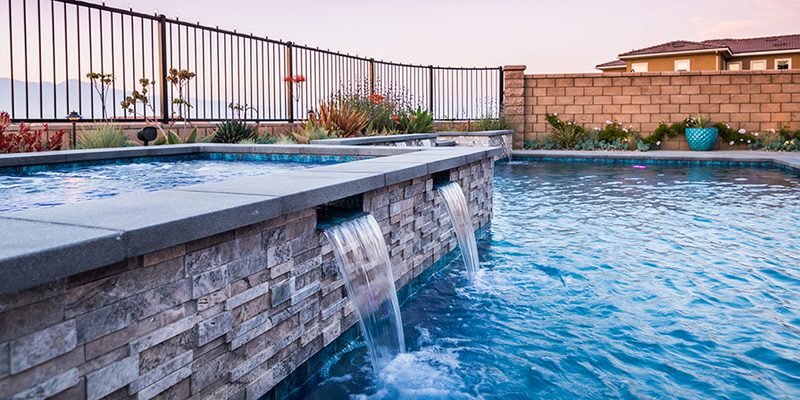 Water Visuals employs time honored techniques as well as the latest technologies to produce designs that are architecturally sound and consistent with the elements of style. 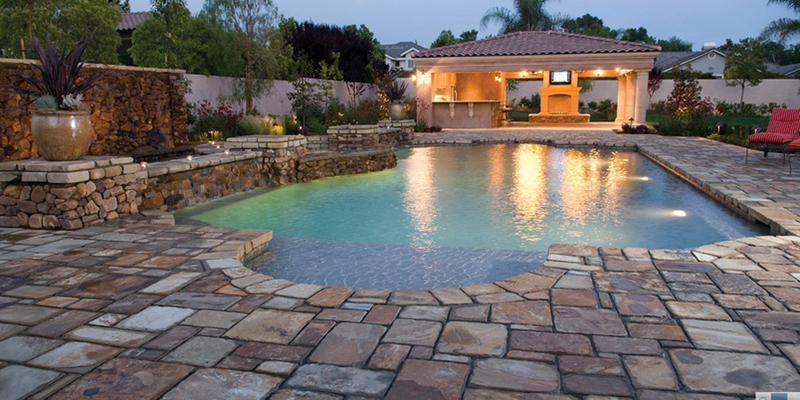 Mark Donahue has been in the swimming pool design and construction industry for almost 30 years. He has completed formal training in swimming pool design, construction, and pool hydraulics and has received multiple awards and certificates as a result of his training. Mark was also a graduate of the world renowned Genesis 3 Design Group in 1998. This group was formed by high quality swimming pool professionals to educate and fundamentally change the scope and expectations of the swimming pool industry by holding the industry to extremely high standards in swimming pool design, construction, and water hydraulics. As the founder of Water Visuals, Mark’s goal has always been to maintain a quality of excellence on each project no matter how big or small their projects may be. 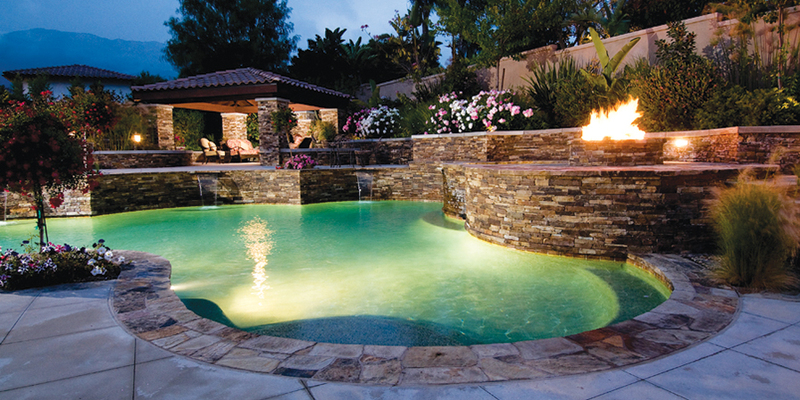 Since his entrance into the swimming pool industry in 1988, Bill Montini has designed and built award-winning projects. His personal standards for quality in design and construction are exceptionally high. The combination of visual appeal and functionality are the cornerstones of his designs. Bill received his education at California Polytechnic University in Pomona, California. His indoctrination into the industry came during college when he spent two summers on the “business end” of a wheelbarrow. That experience set the wheels in motion. 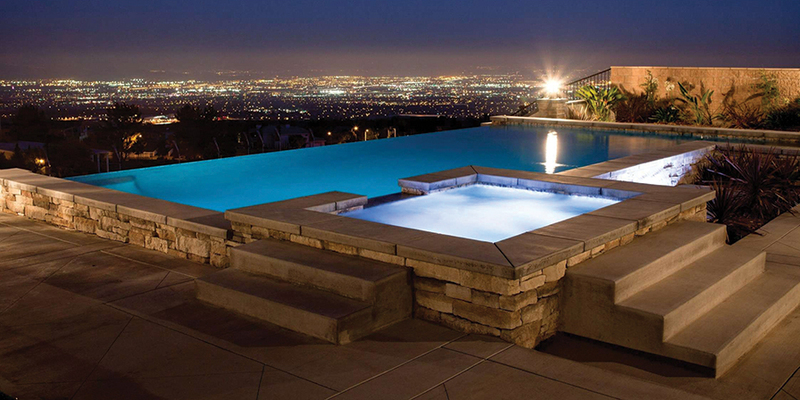 He has been captivated by pool design and construction ever since. Bill has been involved in every aspect of the business. 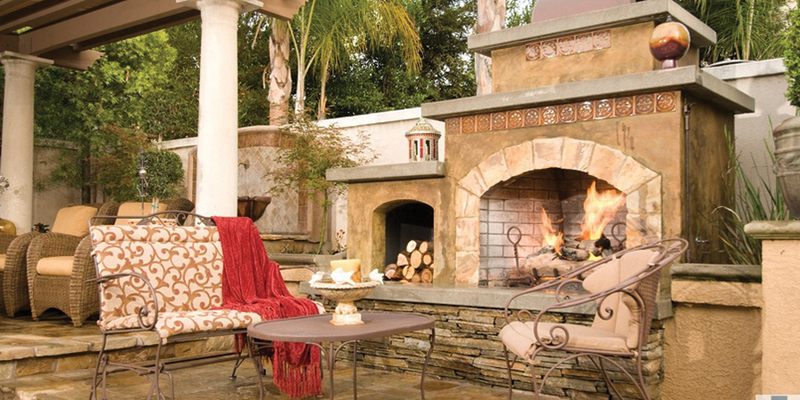 His projects integrate the homeowner’s preferences and tastes with his experience in bringing it all together.